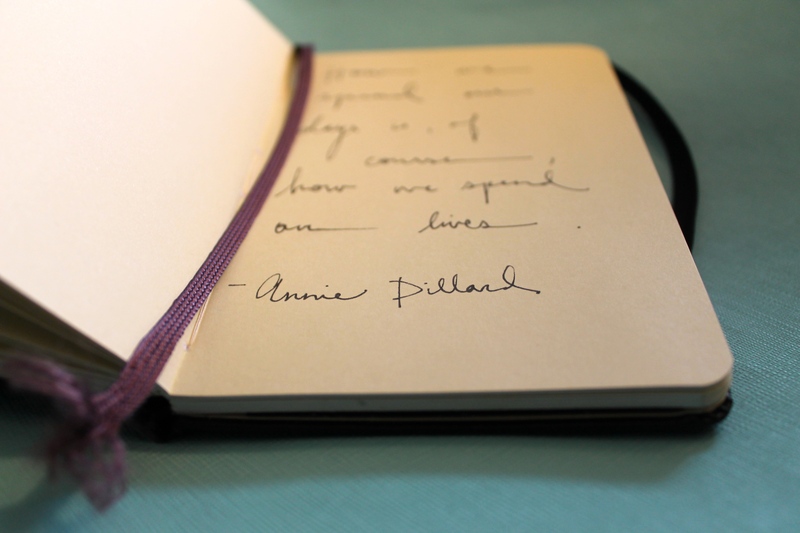 This sentence by Annie Dillard makes me squirm every time I read it. On this side of heaven, this life is all we have. It’s made up of days and I want to use every one of them the best way that I can, doing things that are worthwhile, putting together a string of days that make up a live worth living. Since much of my day is habit-filled, it then follows that I should care about what I habitually do. And be ready to make non-routine decisions of life – well, with intention, and without fear – as they come.